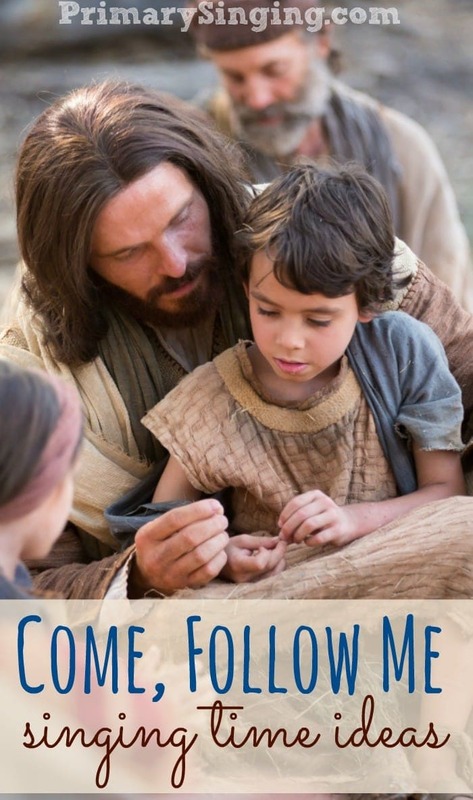 One of my Primary kids very favorite lesson plans we’ve done in the 2.5 years I have been in this calling was this envelope game we did for If the Savior Stood Beside Me. They were completely enthralled and engaged and it helped them learn that somewhat difficult song with ease! It wasn’t something I thought they’d be eagerly engaged with, but for some reason they loved it! 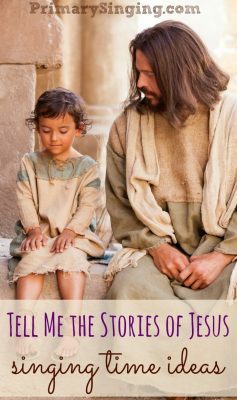 Inspired by that lesson plan, I’ll be doing a similar idea this month for Gethsemane! I’ll use small groups and envelopes to do a lyrics unscramble challenge! 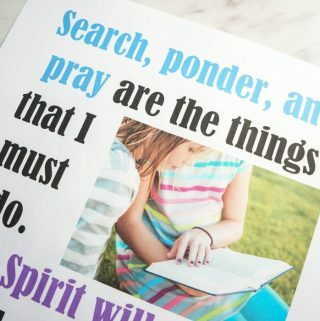 – Print copies for however many small groups you plan to use. 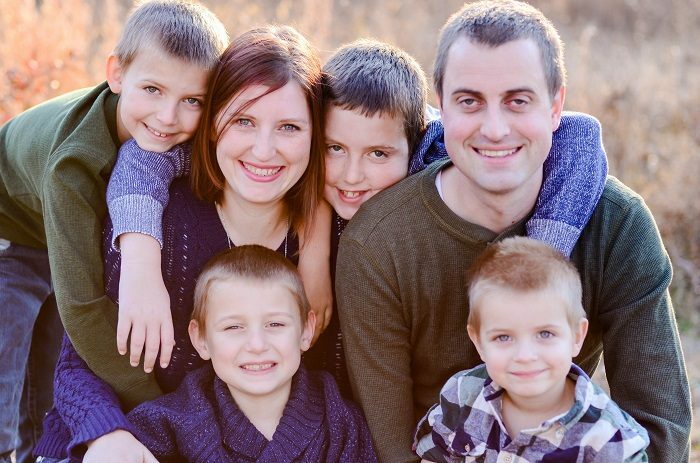 I recommend 4-5 small groups, but you may need more if you have lots of kids in your Primary. 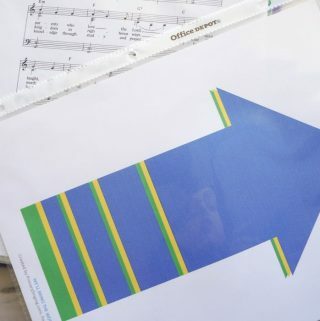 – Use a paper cutter (or scissors) to cut into word strips. You can group 2-3 lines if you want an easier challenge. 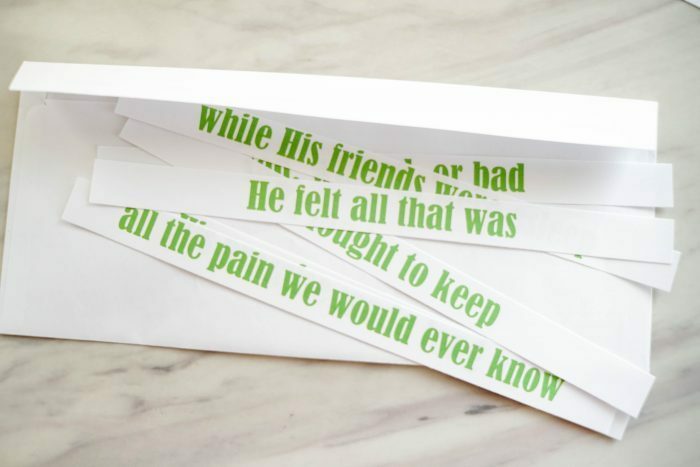 – Put all the lyrics strips into an envelope, out of order. 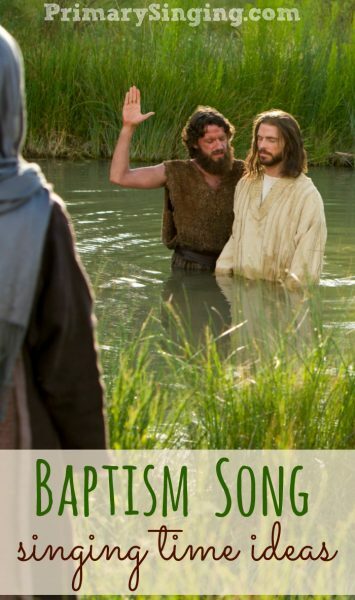 – Sing through Gethsemane once all together. Tell them to pay close attention, because they’re going to be put to a challenge, next! – Have the children form small groups. This can be done by class, by row, or by any other means. 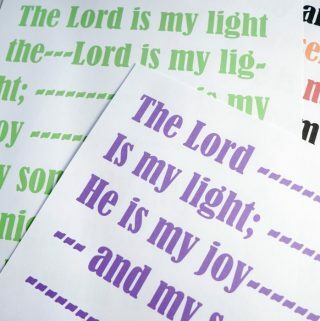 – Sing through the song and challenge the children to put the song in order as you sing along. – See how far the children got. Have the children sing aloud with you however far they’ve matched, then continue unscrambling the song as you sing through it again. – After 2-3 times through the song, you may be ready to transition to the extension activity! 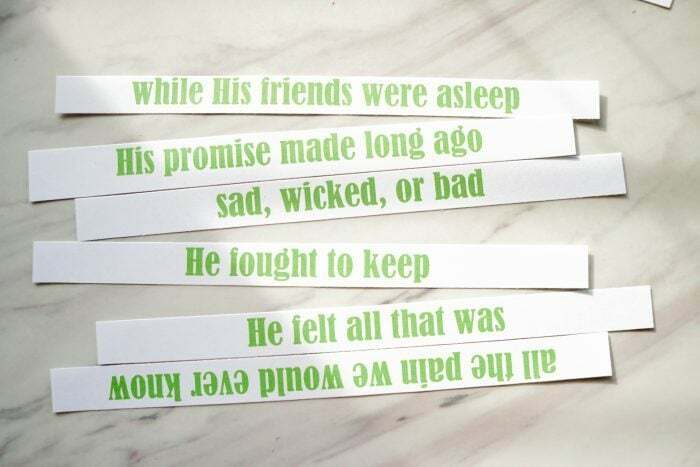 – Have the children flip upside 2-4 word strips. You might decide how many depending on how big you made them (1 line or 2-3 lines per strip) and how much time you have available. Sing through the song again, and have the kids sing only the upside-down strips, or alternatively only the face up strips. Continue eliminating word strips! – Have each group work on only one of the colored sections. They’ll also sing only their colored section of the song. Then, have them rotate to a new colored block of lyrics to unscramble and sing their section! 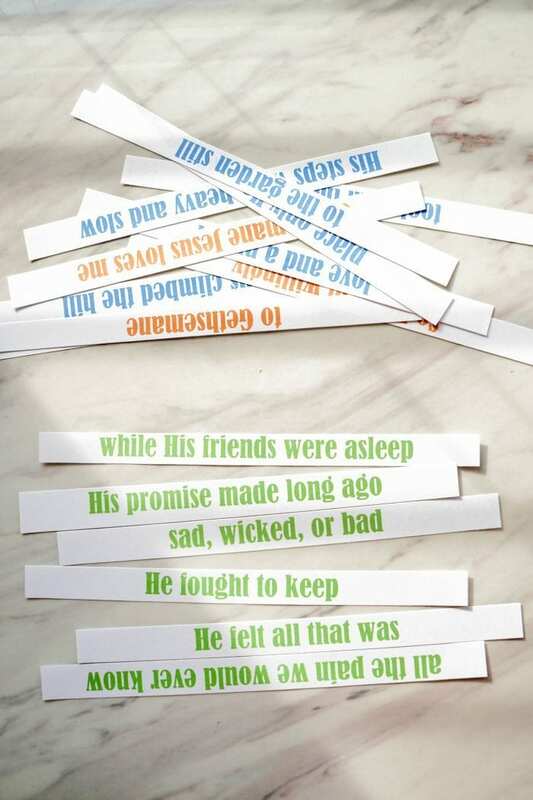 – Set-up the different colored word strips around the room. Have each small group assigned a color. The first time through, have them hunt for their word strips one at a time. 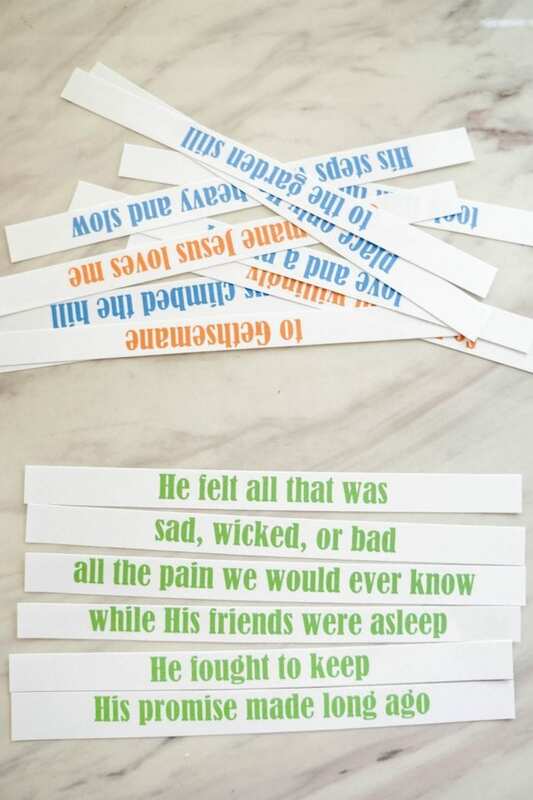 Once they’ve found one of their colored word strips, the 1st child will sit down, and the next child will hurry to look for one of the word strip in their color. The goal is to have all the Primary children back in their seats before the song is over. (Have 2-3 children at one time for large Primary). Because this song is so long, I plan to use the unscramble challenge in stations. All of the word strips at once might be a little overwhelming for my group. If your group LOVES this song, and knows it really well already, they can probably handle the full challenge. I’ll let each group take turns unscrambling each of the 4 sections of the song as we sing through the song. I plan to sing the song once all together, then give them :30-:60 seconds to unscramble (with just the piano playing). I’ll walk around during that time to see if any of the groups are struggling and need help. 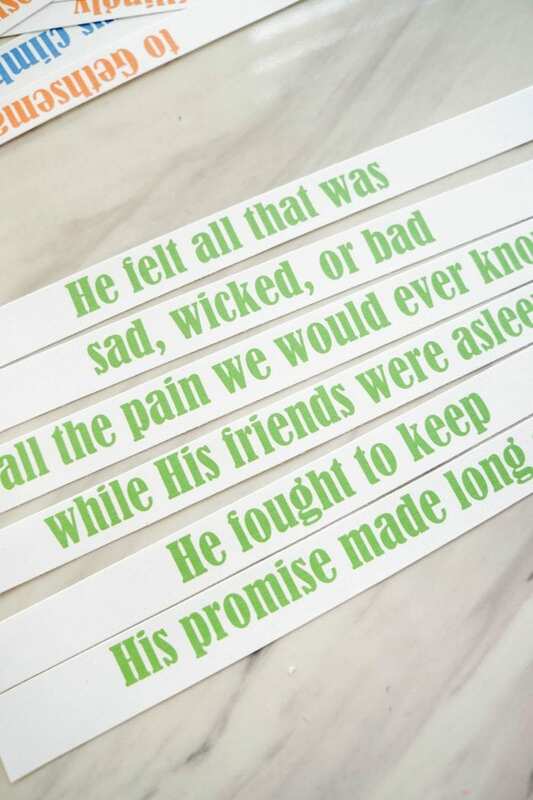 When they are all ready – I’ll have each group sing only the word strips for their color (plus everyone sing the 3-line chorus). Then, they’ll rotate to a new color and we’ll start the challenge again! 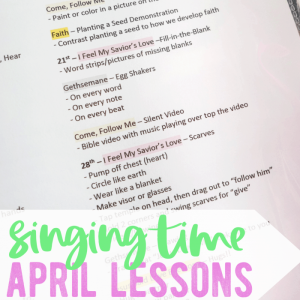 If we have time for one more round, I have each group pick 3 lines from their color and we’ll put them up on the board and sing ONLY the lines up on the board as we sing all the way through the song together. 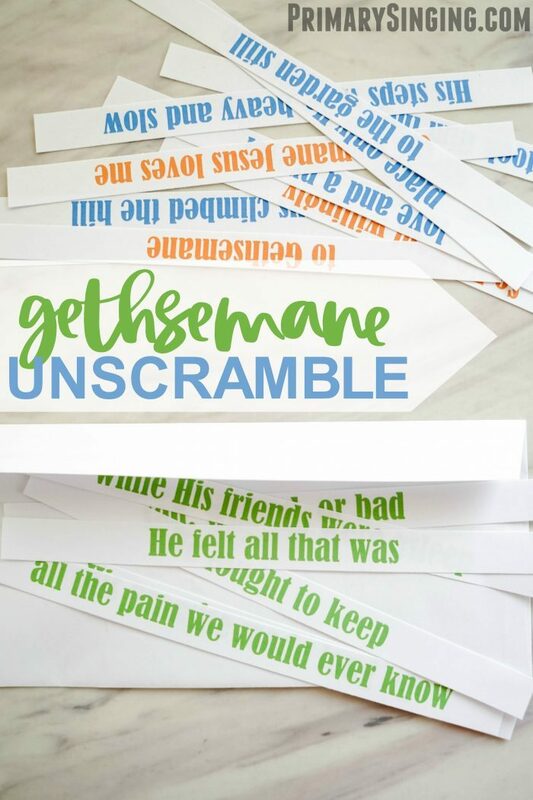 This printable document includes several options of the Gethsemane Lyrics Unscramble activity. You can use whichever version you prefer. Just keep in mind you won’t want to print the whole document – pick the specific pages before you hit print! How will you use this lyrics unscramble game? 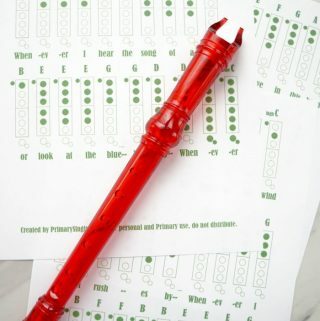 Do you have any other fun ideas to add to or extend this lesson plan?